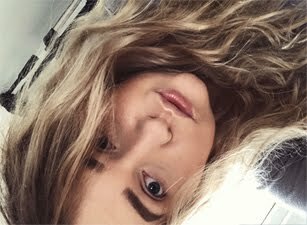 Urban Decay Brow Box: My favourite brow filler, the colours work really well with my brows. The Brow Box also contains wax, but I no longer use it, I much prefer to use clear mascara to set my brows. Before I never really took care of my eyebrows, but now I feel naked when they aren't filled in. MUA Undressed Eyeshadow Palette*: This is my favourite palette of all time, although the shades are very similar to the Naked 1 palette, I still love both palettes equally. You may actually notice straight away that the two shades receive lots of love, my favourite colours to wear on daily basic. MaxFactor False Lash Effect: I had included this mascara in my last year favourites too! I still love it so much. Works so well with my lashes and I know it will never let me down. I am still trying out new mascaras, but none of them work as well as the False Lash Effect. Maybelline Master Precise Liquid Eyeliner: This is the blackest eyeliner I had used in a while, it's really easy to work with. I normally wear it really thin close to eyelashes, just to make my lashes look a lot more fuller. Urban Decay Naked Palette: As I mention before, this palette is very similar to the MUA Undressed palette, but I wouldn't say they are exactly the same. SIN is my favourite shade, I also had hit pan on it. My favourite palette to travel with, been on a trip to Poland probably 4 times now. I also love Naked Palette 2, but this one received a lot more love, probably because I had it for a very long time now. 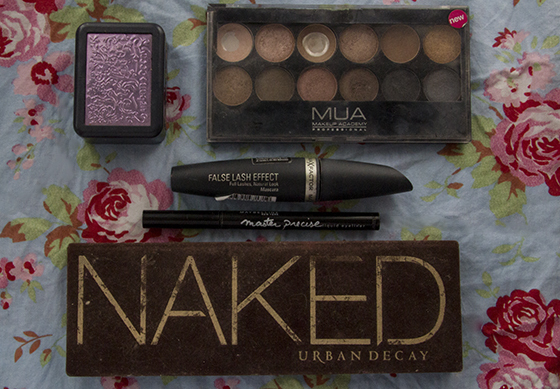 I absolutely love that MUA Undressed Eyeshadow Palette too, I use it every single day! Great choices, the packaging of that UD Brow Box is beautiful! I bought my very first Naked palette with my christmas money and I wish that I had bought it sooner! How did I ever live without it?? I really want that Naked palette!! 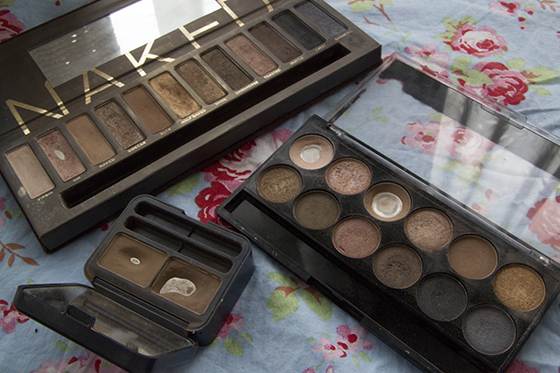 The Naked palette was hands down my favourite eyeshadows of 2012, definitely worth the investment! I've been looking for a good brow set for a while and never even thought of the Urban Decay one but it looks perfect!